Although he was injured running the bases, he prefers to have pitchers bat as they did in Japan. 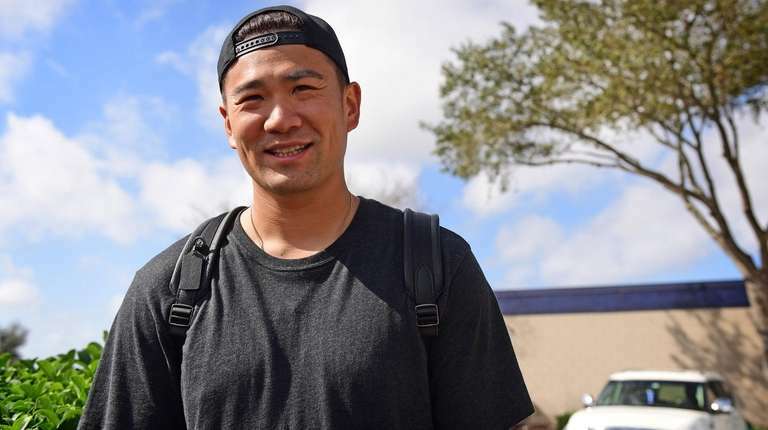 TAMPA — Last season, Masahiro Tanaka became the latest example of why the vast majority of American League baseball executives would like to see the designated hitter implemented universally. Tanaka, of course, after reaching base on an error, strained both hamstrings scoring on a sacrifice fly in a June 8 victory over the Mets at Citi Field and missed just more than a month. 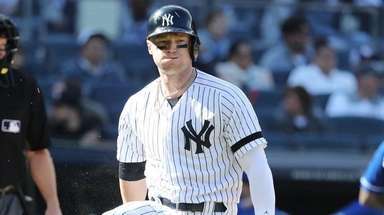 Interestingly, the pitcher, who has said repeatedly in his time with the Yankees how little he enjoys swinging a bat in a big-league game (he's 1-for-26 at the plate in the majors), nonetheless said Tuesday he’d prefer to see the rules stay as they are. The righthander had an up-and-down 2018, finishing 12-6 with a 3.75 ERA. 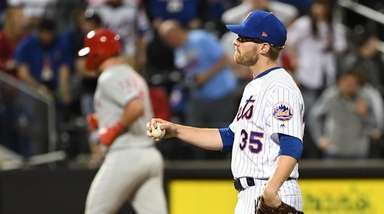 After some rough going early on — he had a 4.68 ERA as late as July 10 — he went 5-4 with a 2.85 ERA over his last 13 starts. 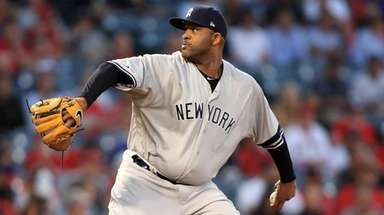 And he starred again in the postseason, a trend in his Yankees career, allowing one run over five innings of a 6-2 victory in Game 2 of the Division Series vs. the Red Sox. The Red Sox, after bettering the Yankees by eight games to win the AL East, won that ALDS in four games but Tanaka is excited about the offseason, one that included the addition of James Paxton and the retention of J.A. Happ and CC Sabathia for the rotation. Zack Britton is returning to an already loaded bullpen, which also added Adam Ottavino. So should the Yankees be considered the AL East favorite?